Health and safety is a very important part of the job for JFC Pumps. The company is proud to maintain the highest possible standards to create a safer working environment. We’re registered members of Site Safe New Zealand. All our staff are fully competent and hold suitable qualifications including current Site Safe – Building Construction Passports. Managing Director, Tim Johnstone is a Site Safe – Advanced Passport holder. All our pumps undergo daily safety checks to meet the NZ Concrete Pumping Health and Safety Guidelines as issued and released by the Ministry of Business, Innovation & Employment (MBIE). 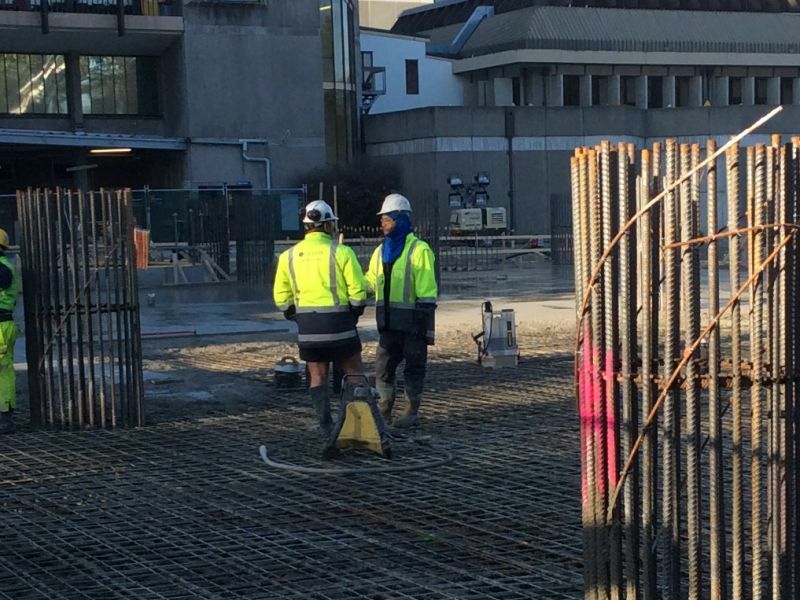 Managing Director, Tim Johnstone played a key role in the development of these guidelines working with both WorkSafe NZ and the NZ Concrete Pumping Association. The new Health and Safety at Works Act (HSWA) came into effect 04 April 2016 and we have embraced the changes to ensure everyone in our workplace is being responsible for health and safety. Our operating procedures and processes are fully compliant to met and fulfil our obligations. Completion of the required Site Specific Safety Plan’s, Site Task Analysis’s and Safety Induction’s are part of our ongoing commitment to Health and Safety.